An experienced technology and media professional with subject matter expertise in virtual reality and complex realtime capture solutions. 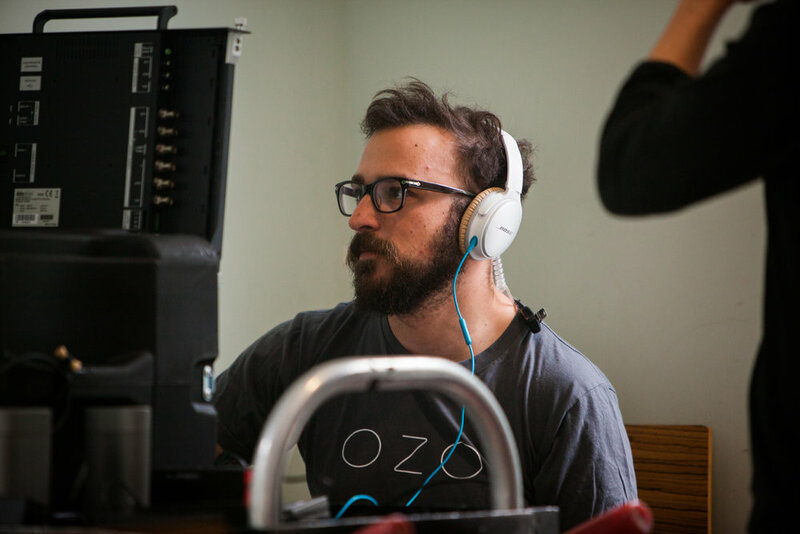 As the Technical Supervisor, I worked hand-in-hand with the director and producer to make sure they could realize their vision within the boundaries of the Nokia OZO technology. I built custom hardware solutions that allowed for immediate playback for the director, which allowed for on-the-fly creative decisions to be made and executed. I worked with production in the weeks leading up to filming to help structure shots and ensure the project would be set up for success both on-site and in post production/VFX. On site, I led the camera crew and was integral in problem solving when technical issues arose. Copyright ©️ Geoffrey Bund 2017. All Rights Reserved.